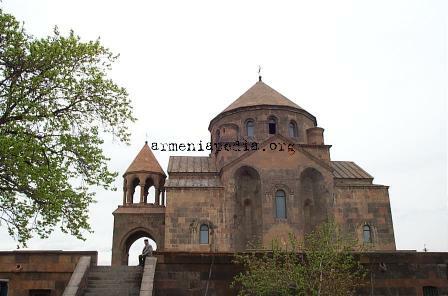 S. Hripsime Church - taken from entrance to compound. 18:10, 30 December 2004 No thumbnail (26 KB) Raffi (talk | contribs) S. Hripsime Church - taken from entrance to compound. This page was last edited on 30 December 2004, at 18:10.